NOTE: We are FULL for all classes in Session II. Please check out our early spring clinics for the next season! 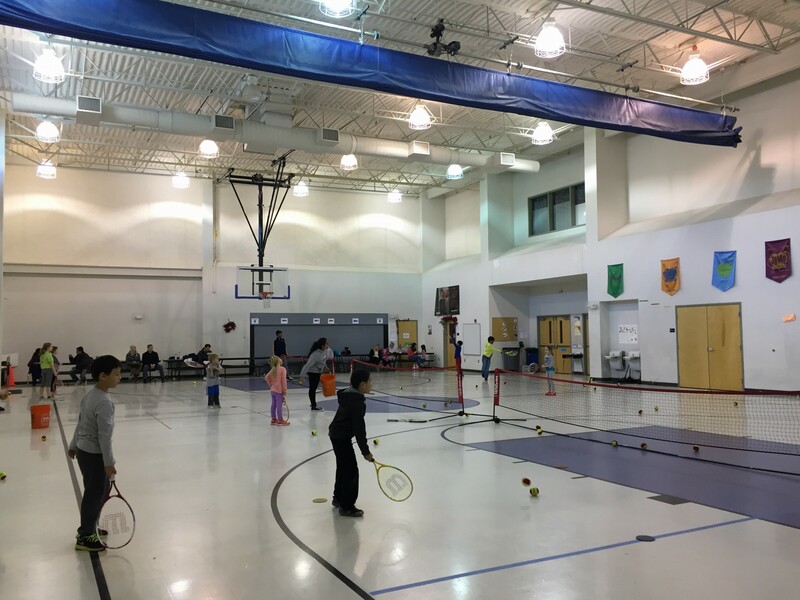 Come participate in the Just Tennis Indoor Tennis Clinics held at Collegium Charter School in Exton for our 7th year! Our sessions focus on footwork, technique and fun! The Just Tennis Program will have 3 clinics in each session based on times, ages, and ability. Please note that all times are the same except for 2 dates on November 15th and 22nd, because the school is unavailable on those times. NOTE: We are full for this session. NOTE: we are full for the Session II Green Ball 11:30 session. Location: All Exton clinics will be held indoors at Collegium Charter School in Exton- 500 James Hance Court Exton, PA. These clinics will be held inside a gymnasium. Instructors: Clinics will be led by certified tennis professional Justin DePietropaolo along with his staff. He is the owners of Just Tennis LLC., and the Executive Director of the Philadelphia Area Team Tennis Association. What to Bring: A Tennis Racquet and Water.